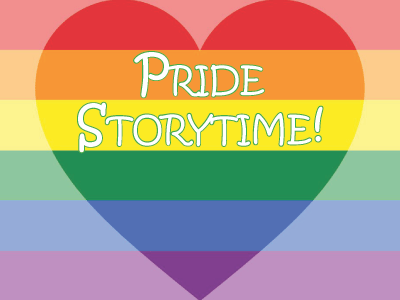 Join Books Inc. in Campbell for Pride at The Pruneyard Storytime! Featuring readings of themed books, such as A Day in the Life of Marlon Bundo and Julian Is a Mermaid, as well as themed activities. All ages are welcome!